I would classify myself as a lifelong learner. This is evident in the years of membership with the International Association of Business Communicators (IABC). I have been a part of IABC since graduating from California State University, Fullerton with a communications degree in public relations. 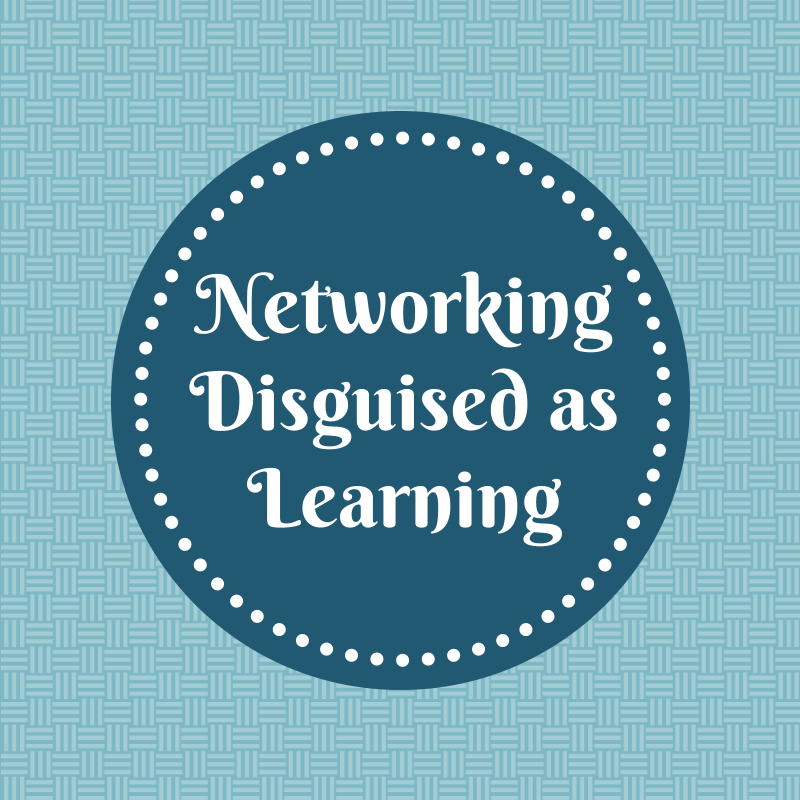 I often share with people how I can attribute ALL of my jobs to connections I have made through networking. Which brings to me to my favorite reason for networking. 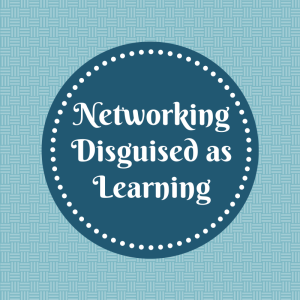 Aside from meeting amazingly smart people everywhere I go, networking functions are almost always disguised as professional development sessions as well. And the information presented at them is difficult to find in any other setting. Last week IABC Silicon Valley presented an evening with Stacey MacNeil who shared her journey to create a new way of communicating internally with HP’s 330,000 employees across the globe. I learned that it’s important to be comfortable being UNcomfortable and that at some point you just have to get out what you have created. Earlier this week, SVForum’s Marketing and Social Media SIG lead a discussion about ownership of social media. They brought in an attorney who was surprisingly entertaining who gave us examples of landmark social media cases and their potential implications. The most interesting piece of information I learned is that the National Labor Relations Board (NLRB), a group of five people, determines social media case outcomes based on 30-year old laws. Did I have any crazy ah-ha moments to put into practice right away as a result of either event? No, probably not, but I gained valuable pieces of knowledge for some point down the road. What is your favorite networking option?